Andrea Wysocki Jewelry, in association with The Artisan Group®, will be gifting its Hammered Sterling Silver Earrings with Leaf Motif and Tunduru Sapphires to celebrities attending GBK’s Styling Lounge during 2013 New York Fashion Week. The by-invitation-only Gift Lounge will take place September 6-7 at an exclusive location in New York City. These are pieces that are as comfortable as a trusted friend and that you can count on to add a feminine touch to any outfit. 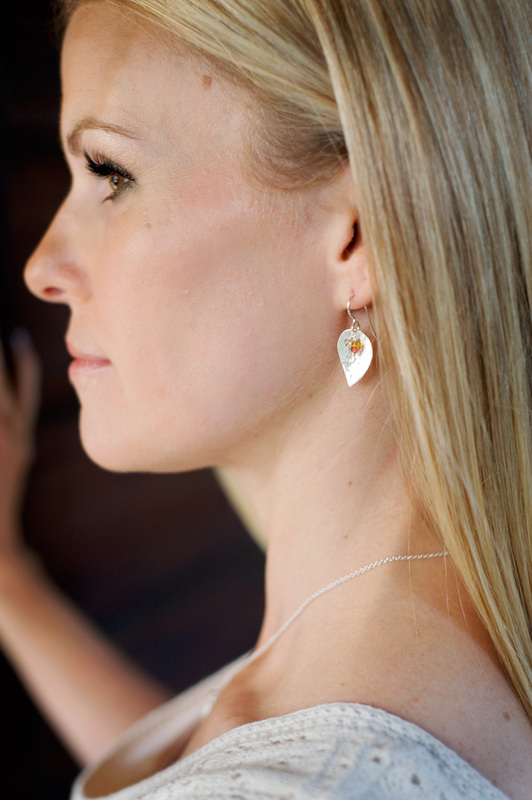 Andrea Wysocki Jewelry (http://www.andreawysocki.com), in association with The Artisan Group®, will be gifting its Hammered Sterling Silver Earrings with Leaf Motif and Tunduru Sapphires to celebrities attending GBK’s Styling Lounge during 2013 New York Fashion Week. The by-invitation-only gift lounge will take place September 6-7 at an exclusive location in New York City. Andrea Procida, designer/owner, Andrea Wysocki Jewelry, says she chose the hand-cut, matte finish, hammered sterling silver earrings to gift at New York Fashion Week because, "the leaf motif of these earrings is reminiscent of autumn and they are a great representation of my Fall/Winter 2013 Leaves collection." Watch an Andrea Wysocki Jewelry video. The Fall/Winter 2013 Leaves Collection, which features leaves in their many forms, was inspired by the bounty of foliage that surrounds Wysocki in her Portland, Oregon studio. 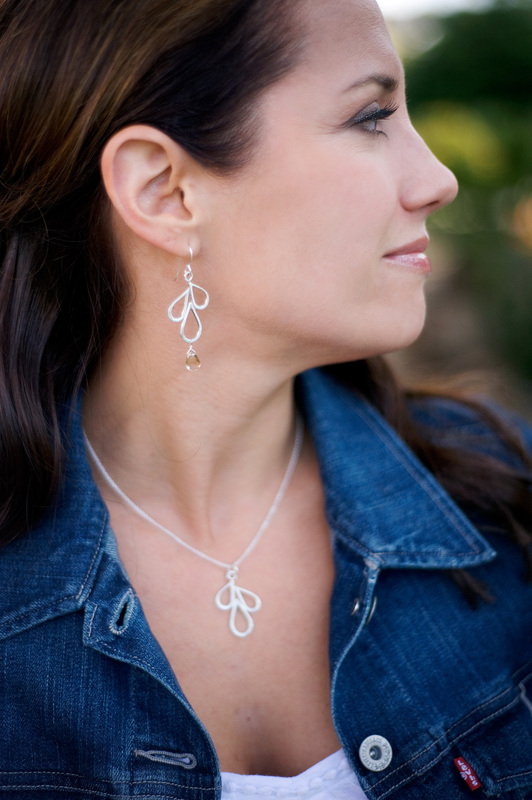 The Leaves Collection is comprised of 26 pieces, some with sapphire, garnet or feldspar accents, and breaks down into mini-collections that center around solid, hammered leaves; long, thin hammered leaves; triple open leaves and large open leaves. The Collection also celebrates pine cones, the quintessential "foliage" of winter, with the "Long Hammered Leaf and Pine Cone Necklace," which pairs a long leaf with a tiny pine cone cast from the real thing. Andrea Wysocki Jewelry is collected by women of all ages, especially those who enjoy thoughtfully designed artisan jewelry that is versatile enough to go from day to night and wearable for many occasions. "The line's signature hammered textures and matte finishes add interest to the classic shapes I favor," commented Andrea. "These are pieces that are as comfortable as a trusted friend and that you can count on to add a feminine touch to any outfit." In addition to participating in the GBK Styling Lounge at New York Fashion Week, Wysocki will be involved with GBK’s 2013 Primetime Emmys Gifting Lounge, where she will gift the press a pair of her Triple Open Leave with Champagne Citrine earrings and have her business card included in celebrity swag bags. Wysocki has also gifted Renee Zellweger and Stephanie Drapeau. Andrea Wysocki Jewelry is available online and at retailers in Petersburg, Alaska; San Francisco, California; Portland, Oregon and Baraboo, Wisconsin. To learn more about Andrea Wysocki Jewelry or its participation in association with The Artisan Group® at GBK's Gift Lounges, visit andreawysocki.com. For press inquiries regarding The Artisan Group®, visit theartisangroup.org. 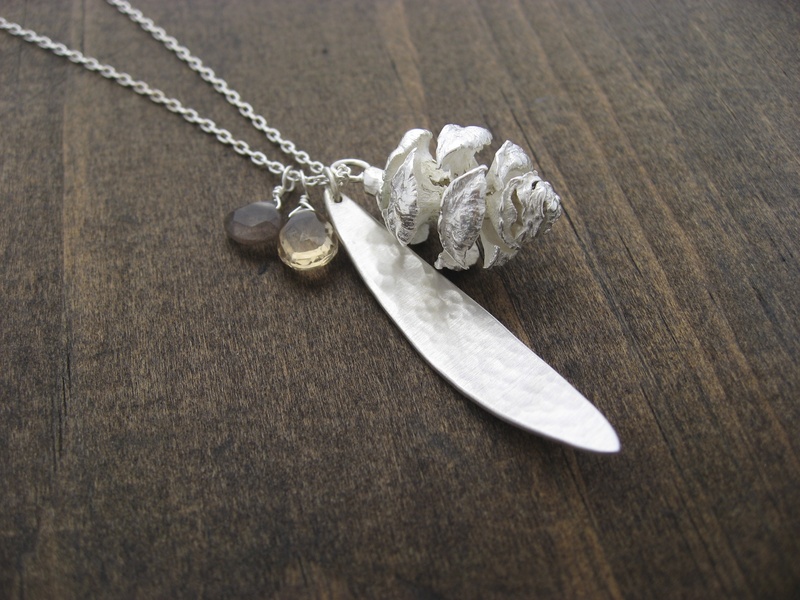 Andrea Wysocki Jewelry (http://www.andreawysocki.com) is clean, simple and modern. Whether a woman is running to the gym, working in an office or going out for a night on the town, she can grab a piece of this jewelry and know that it will work for any occasion. Each piece is made by designer/owner Andrea Procida in her Oregon studio, where she is surrounded by nature. Andrea's pieces tend to have an organic feel to them, which comes from the incredible environment around her. Subtle, soothing colors like sea greens and blues dominate, while hammered textures leave the personal mark of the maker. 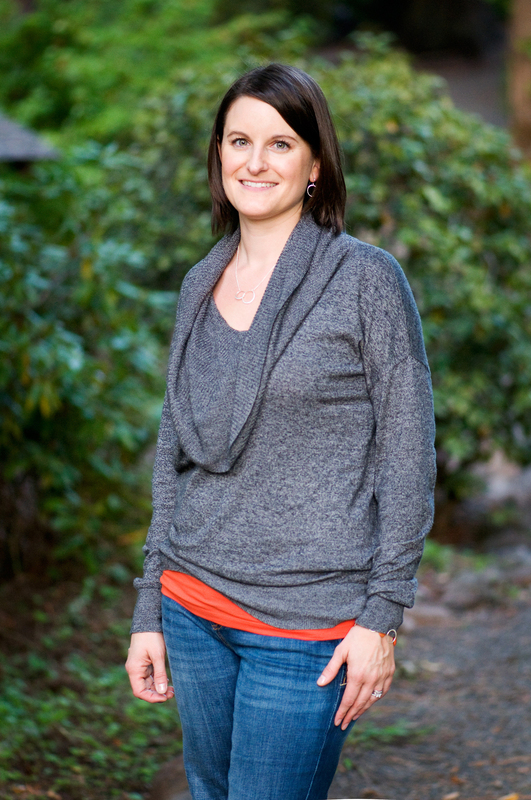 Andrea has been designing and creating jewelry for nearly 12 years and is grateful to do what she loves every day.